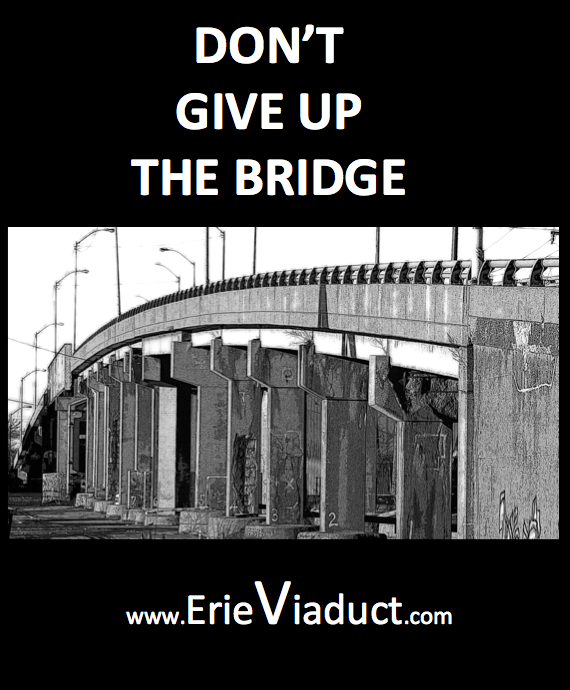 Vigil at the Viaduct to feature Prayer, Poetry and Song — Why Save the Viaduct? To Keep Kids Safe. Join Rev. Dr., Mock, Cheryl Horton-Jong and others for prayer, poetry, song and silence during the Viaduct Vigil, 5:30pm, Friday, November 2, 2018.